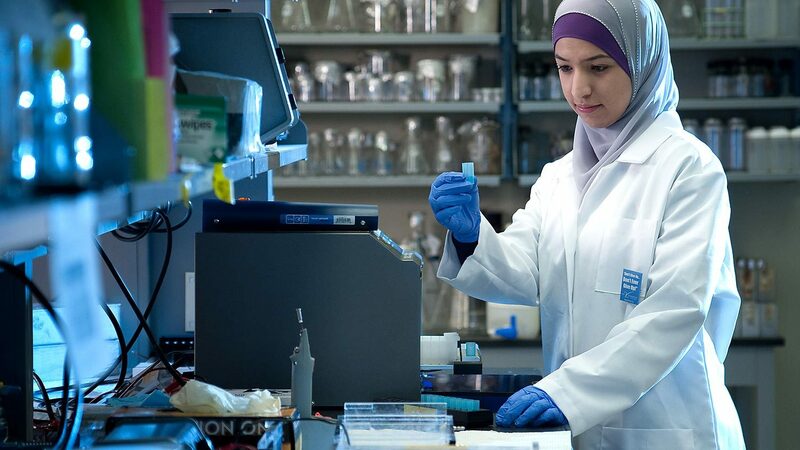 By working alongside leading researchers and educators, our graduate students advance in their field and find solutions to pressing problems. 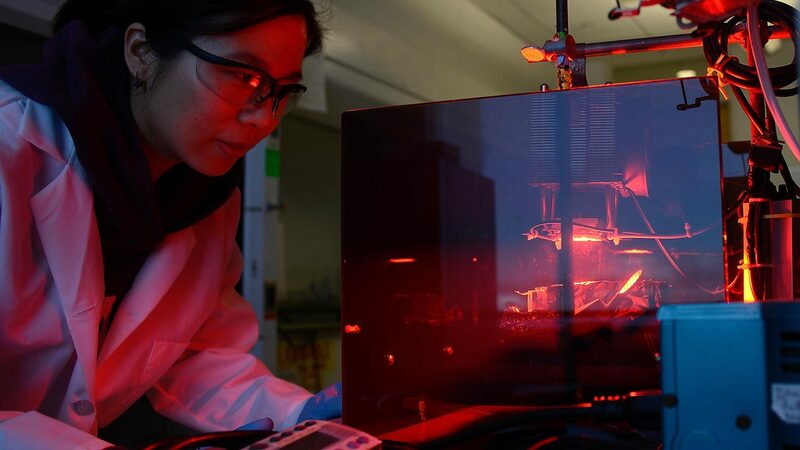 A graduate degree from the Department of Chemical and Biomolecular Engineering isn’t just another line on your engineering resume; it’s an opportunity to unleash your potential alongside some of the best and brightest in the field. You’ll receive expert education from a world-class faculty that includes five National Academies members. You’ll team up with major industry partners to pursue meaningful research. And you’ll do it all at one of the best departments of its kind in the United States. 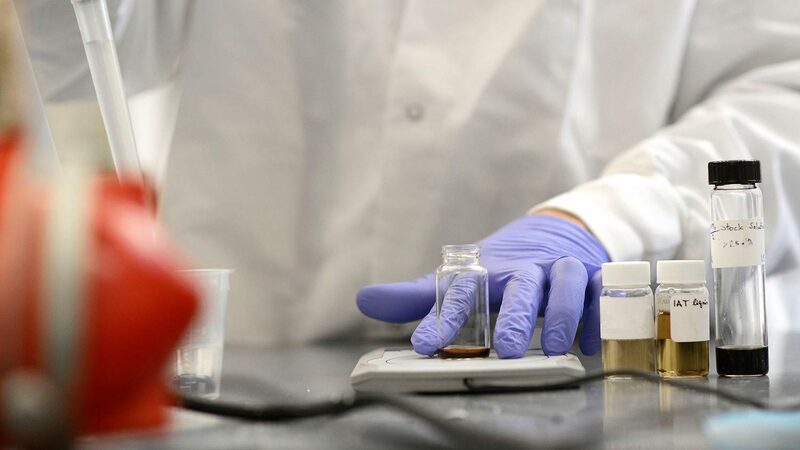 Whether you want to deepen your research experience ahead of a career in industry, or are starting down the path to a Ph.D., our department has the graduate programs — and practical partnerships — to help you get there. 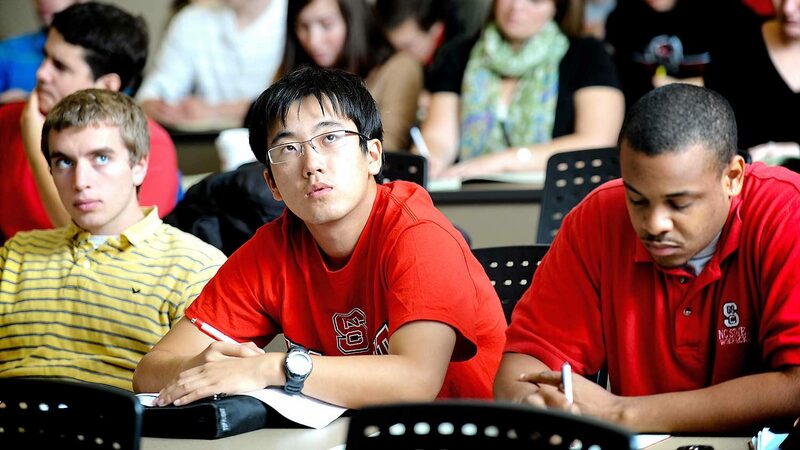 Apply to become a graduate student at NC State. 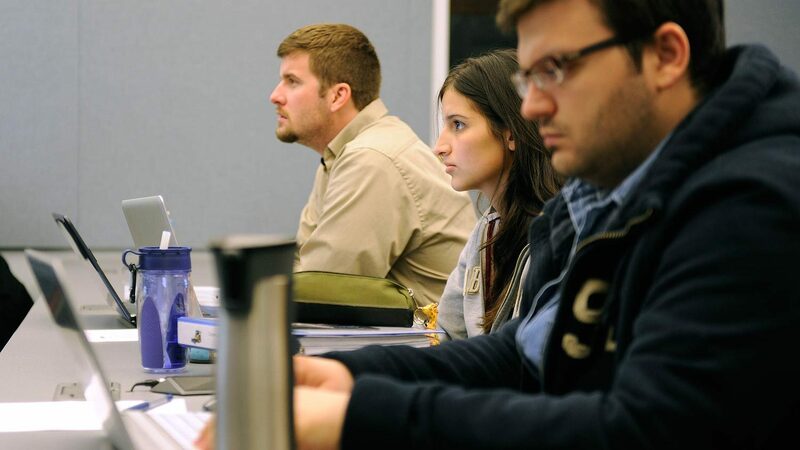 Find the graduate courses to fit your passions and career path. NC State’s broader College of Engineering is known as one of the best in the country, coming in at No. 28 for graduate engineering programs in a 2015 ranking by U.S. News and World Report. The college also awards the 8th most engineering master’s degrees nationally. NC State’s status as a public, land-grant university means we work tirelessly to supply America — and the wider world — with talented, qualified engineers. 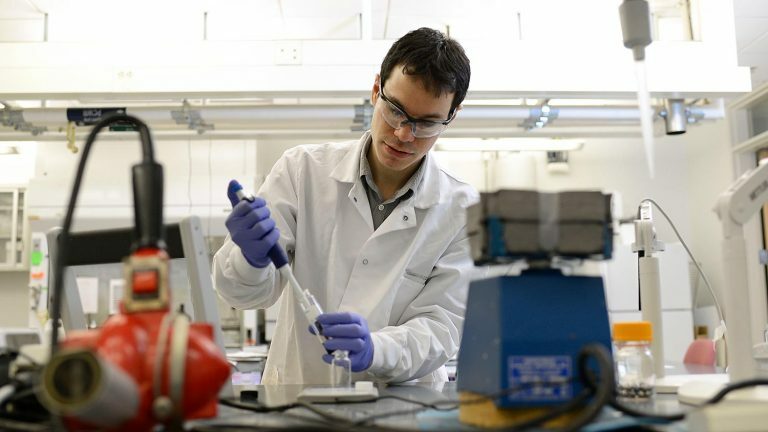 Graduate student Alexander Richter's research has received top honors. We also give those engineers every opportunity to succeed. 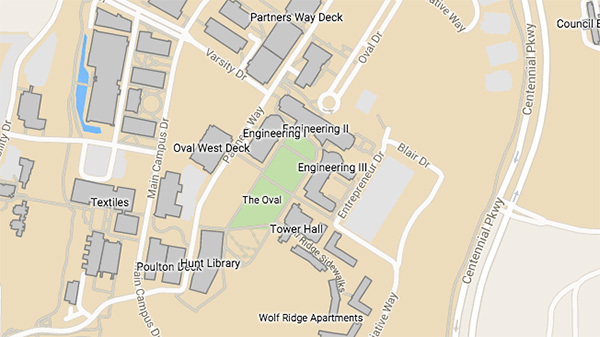 Because the Department of Chemical and Biomolecular Engineering is based on NC State’s award-winning Centennial Campus, we have access to dozens of government and industry partners as well as leading facilities, institutes and centers like the Biomanufacturing Training and Education Center. We help our graduate students to turn research proposals into solutions to real problems — like Ph.D. candidate Alexander Richter’s work on strengthening the global food supply, which earned him a prestigious Lemelson-MIT Student Prize. Our field is one of the most varied and versatile in all of engineering. Nowhere lets you better explore its possibilities than NC State. Take steps toward earning your doctorate. Find out about our highly-ranked online master’s program. Learn how we support our many students from overseas.